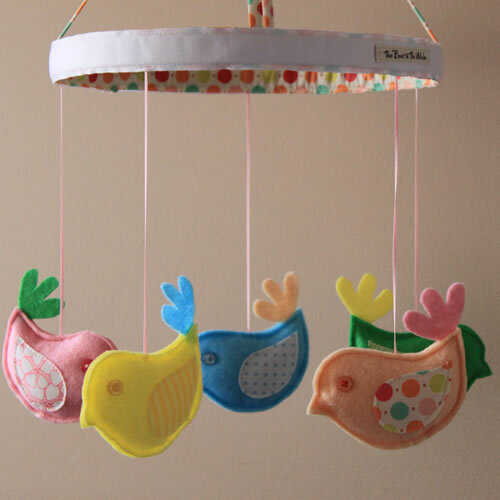 I was filling an order yesterday for a pastel birds mobile and gave the old design a freshen up with bright new fabrics and a cute little tail feather. I love filling orders and prior to Christmas I did nothing but that. So when our family started to arrive on Christmas Day I’d barely made my salad let alone got to all of the cleaning, tidying and preparations I had wanted to do. 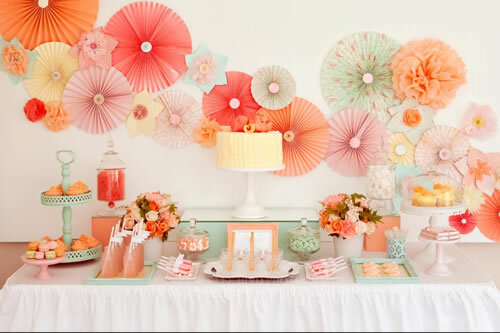 This was the dessert table at the party my gorgeous cousin, Emma, hosted for her little girl's birthday. Emma’s successful business is Emma Smith Event Stationery and Styling (website and Facebook). Other credits for the photo: dessert table by Boutique Affairs, photography by Lee Bird Photography, other contributors One Sweet Girl, The Bouquets Of Ascha Jolie. I enjoyed a break from the sewing machine for a couple of weeks, but once again I have orders to fill and a long list of items I’d love to get a chance to make. Those six blocks of moulded chocolate are now gone from the top shelf of our fridge at last. And have settled fairly stably onto my hips. So as always and like everyone, getting fit and losing weight are this year’s resolutions.